We're happy to announce that we've broken ground for our newest luxury apartment building! 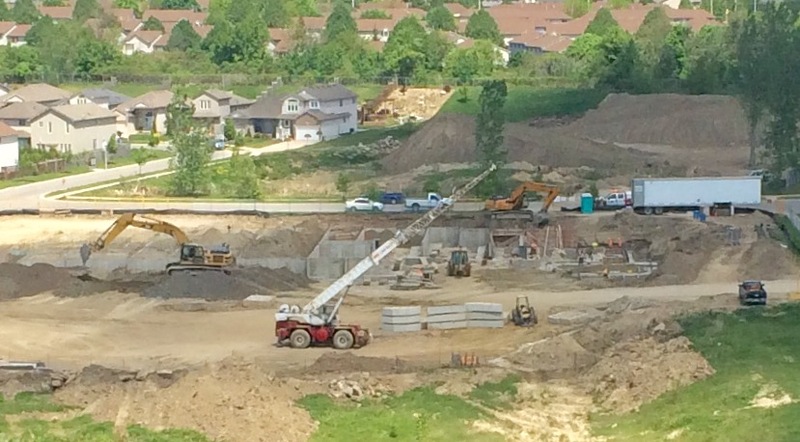 This brand new, luxury apartment building will be at 810 Capulet Lane in London, Ontario. New residents of this building will enjoy what the residents of our Beaverbook, Capulet, and Wonderland buildings have loved for years! The growing north-west end of London is home to unique dining, entertainment, and shopping, with the added bonus of being a few minutes to Western University and downtown, work and play are at your doorstep. Be sure to keep an eye out here, and on our official Facebook and Twitter pages for more details as they're released!